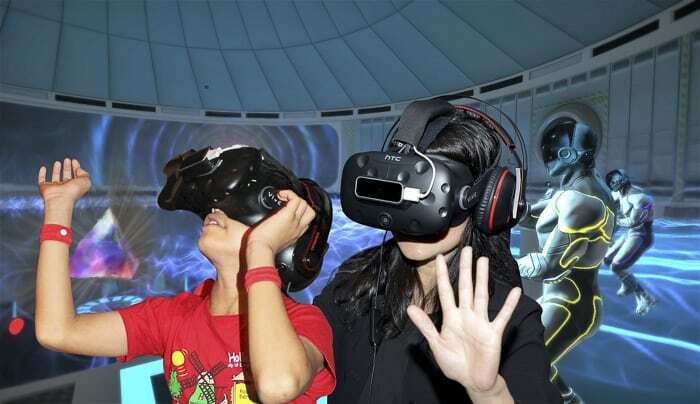 Have your kids been talking to you about virtual reality games? 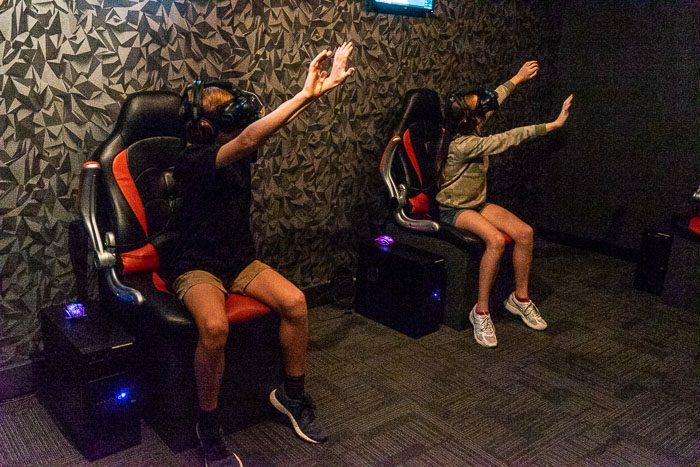 Are they keen to find a virtual game to play here in Sydney? 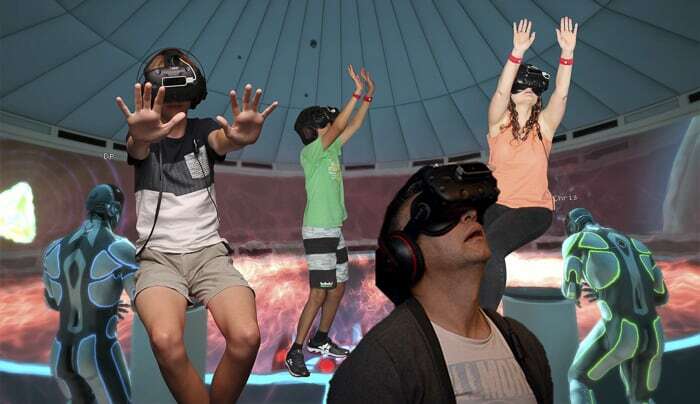 Well, let us show you around the best virtual reality Sydney has to offer. 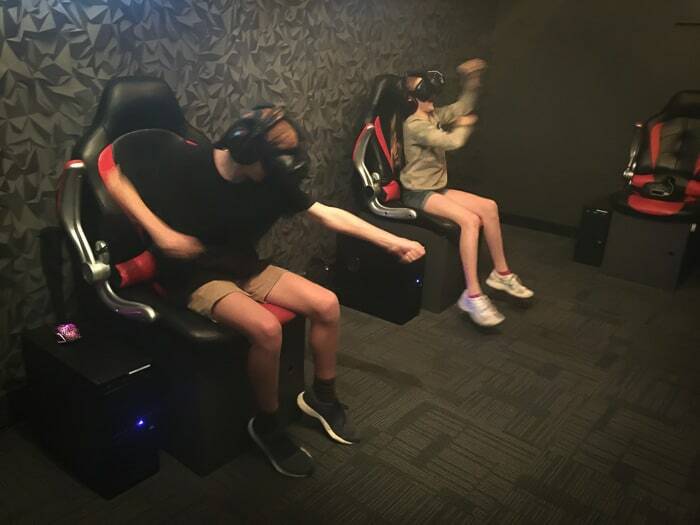 And I must let you know that my twins absolutely LOVED this virtual reality experience at Virtual Reality Rooms Sydney. They said it was the most awesome thing ever and they’re dead keen to get back to play with their friends. Special deal for Hello Sydney Kids readers! Simply put promo code SYDKIDS15 when making an online booking to get 15% off (not valid with any other offers). And guess what? I really enjoyed it too, and I bet loads of other parents, carers, aunties, uncles and grandparents would too. This is a treat for all the generations of the family. 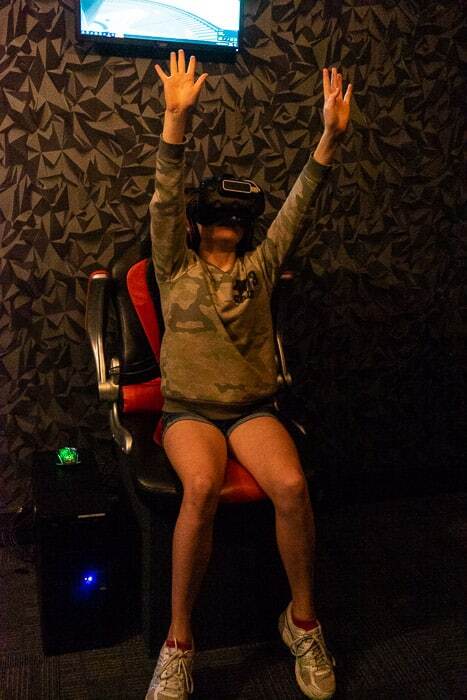 Well, basically, after a briefing on how to play, you go into a room which has large and luxurious seats with virtual reality headsets and headphones. You are assisted to get the headsets on comfortably and then you play as a team in an escape game. 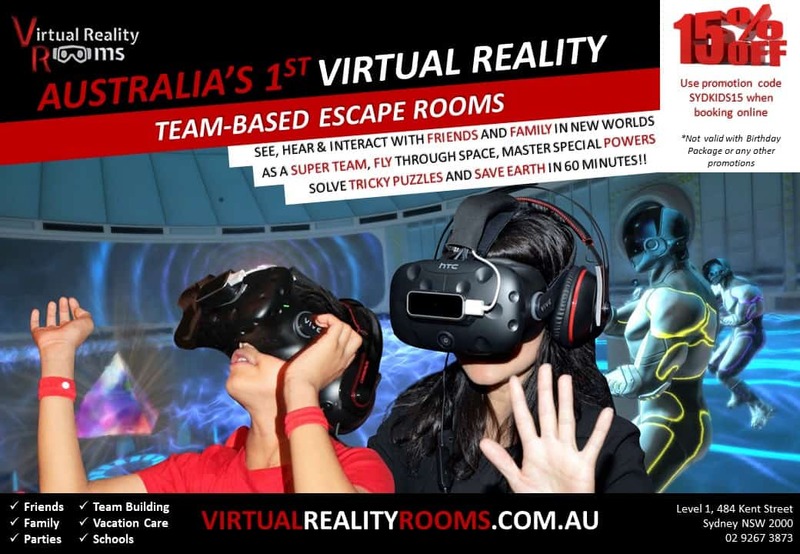 Virtual Reality Rooms Sydney is in the city centre (all details below), and offers two different games. 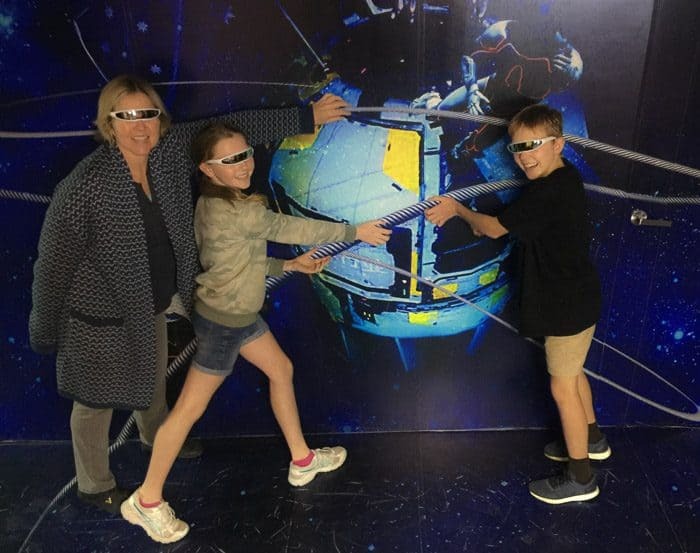 The team has to work together to learn how to get around the Eden Space Station and to save it from a black hole which has entered our galaxy and threatens to devour it. You have 60 minutes to work out how to move, fly around when needed and to solve several (very tricky) puzzles and games. We were complete beginners and had to call for help and advice a few times, this was very easy to do, there’s a button to press to connect you to the guys who can help. 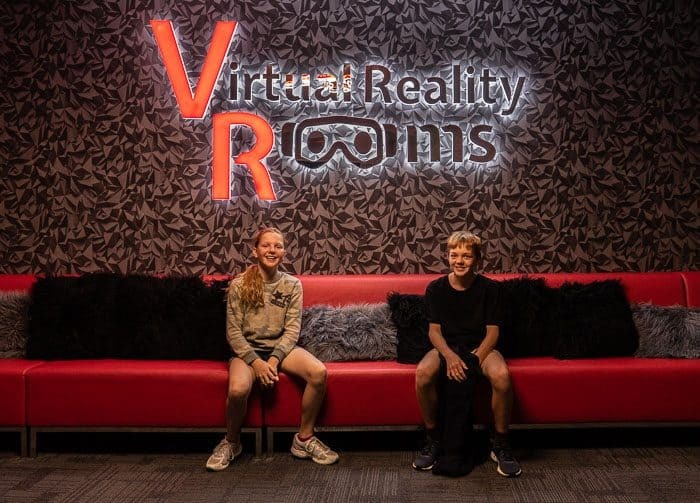 For teenagers this is a much scarier virtual reality Sydney escape room. It isn’t actually gory but there are some big surprises that younger kids might find scary. Also the subject matter is about tracking down a serial killer who has kidnapped a child… so it’s not for little kids. Costs: For an hour long game the cost of playing is $49 pp Monday – Thursday, $59 pp Friday – Sunday… yes, it’s a special treat. Cinema Centre Car Park is directly across the road from Virtual Reality Rooms. On weekends and public holidays there’s a flat rate of $13 which is much cheaper for us than catching a bus in and out of town. Monday – Thursday evening parking is also $13, check all prices on the website. 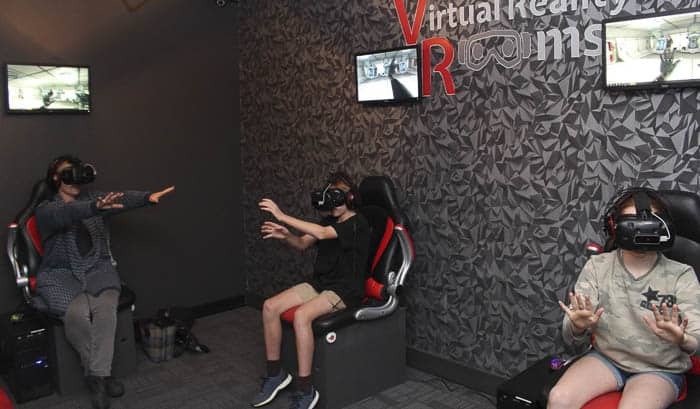 Virtual Reality Rooms is a 2 minute walk from Town Hall Station or George Street buses, too easy. 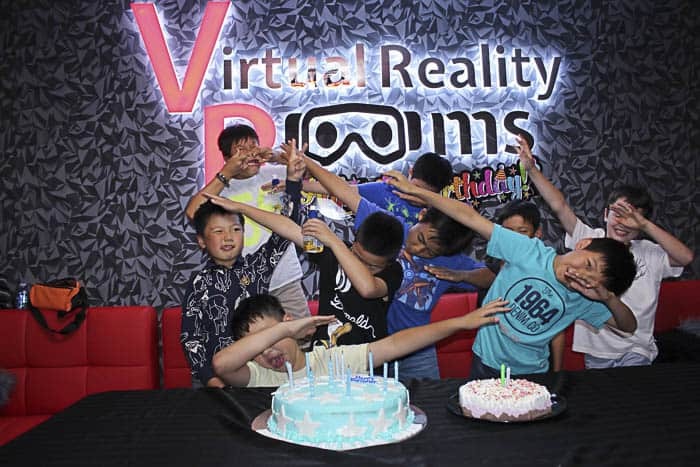 Virtual Reality Rooms offer great deals for groups and birthday parties, with free food and extras depending on the group size. Check out the birthday party webpage here. 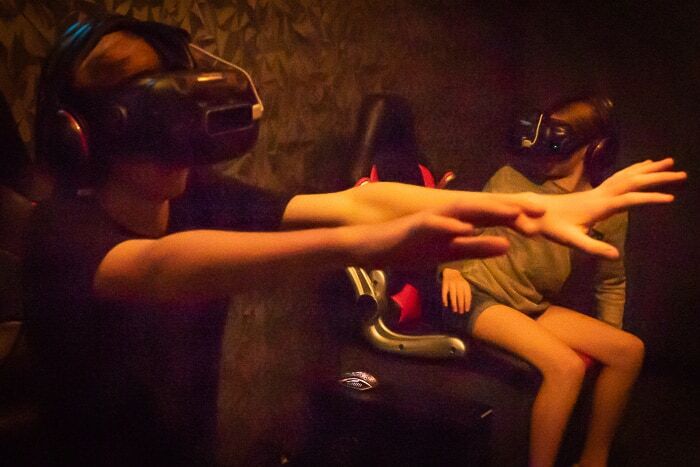 Here’s all of three of us in our escape room virtual reality game, looking quite crazy! So there you go, the kids and I had a lot of laughs, this was our first VR experience in Sydney, but it won’t be the last! We saved the world… in less than 60 minutes! Don’t forget the special deal for Hello Sydney Kids readers! Simply put promo code SYDKIDS15 when making an online booking to get 15% off (not valid with any other offers). 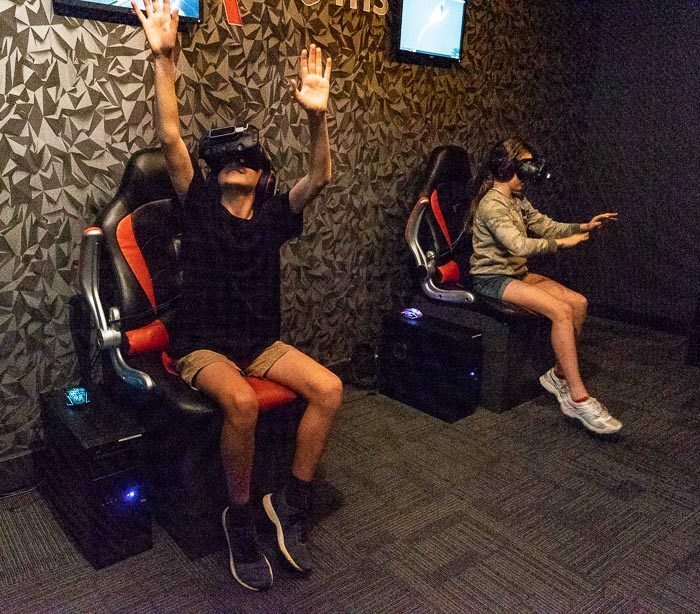 Disclaimer: We were guests of Virtual Reality Rooms which has partnered with Hello Sydney Kids to create this post. All the kids’ and my opinions are our own. What a laugh… we will be back with some of their friends, maybe for their 13th birthday parties. Virtual reality numbers are a great place. When I go to Sydney, I go there. All on top. I myself am from Melbrun, by the way, we also have a great place in the city – https://virivr.com.au/. I advise everyone. Children are delighted. Recently spent in such a place the birthday of his daughter. 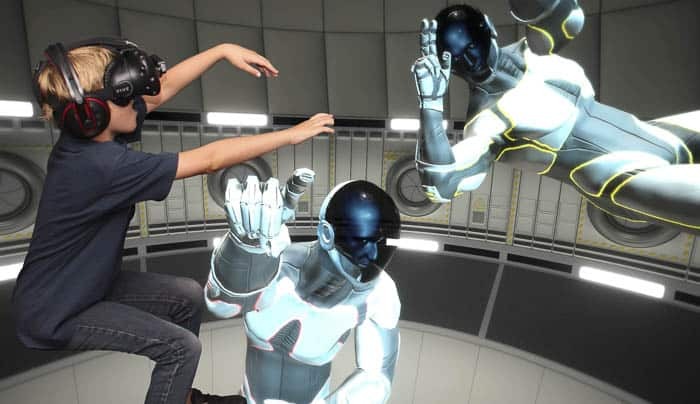 As a child, I could not even imagine that virtual reality would be “real”. I could only dream. By the way, my favorite movie is The Matrix. I would like to play this game. I wish you all the success!